Have you ever made a grilled cheese sandwich and thought “this would be even better with Sonic’s face on it!”? Well, Sega may just have the product for you! On shop.sega.com, you can purchase a Sonic toaster for only $34.99! There’s a bit of a catch though. It needs 1,000 orders in order for the toaster to become an actual product and get produced. At the moment, it’s only sold 376, so it’ll need to sell over 600 more to get made. 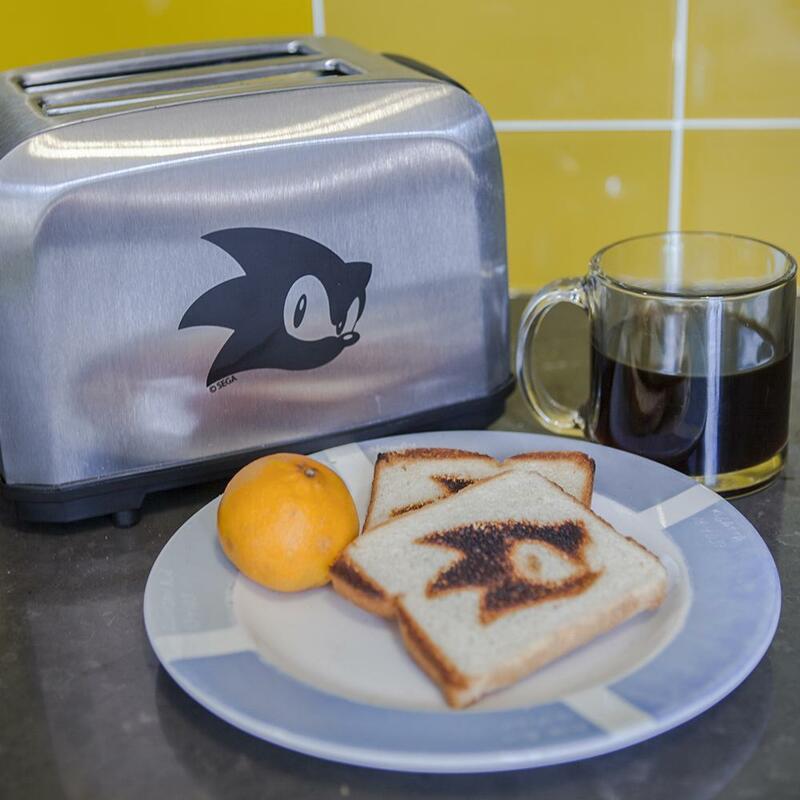 SEGA has 29 more days to reach that goal, so hopefully we will all be eating Sonic branded toast soon! The toaster has until the end of July 12 to reach its funding goal.